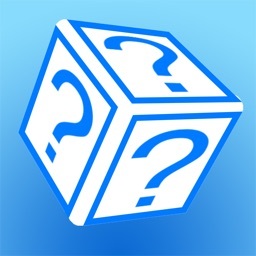 Want to play a game but can't find dice? 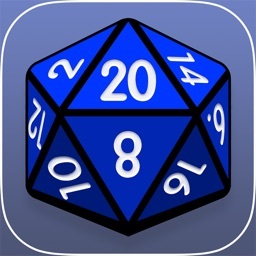 These apps have virtual dice suitable for everyone, from traditional 6 sided dice to 20 sided dice for dungeons and dragons. 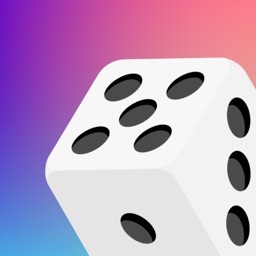 Have fun and get creative with these dice rolling apps! 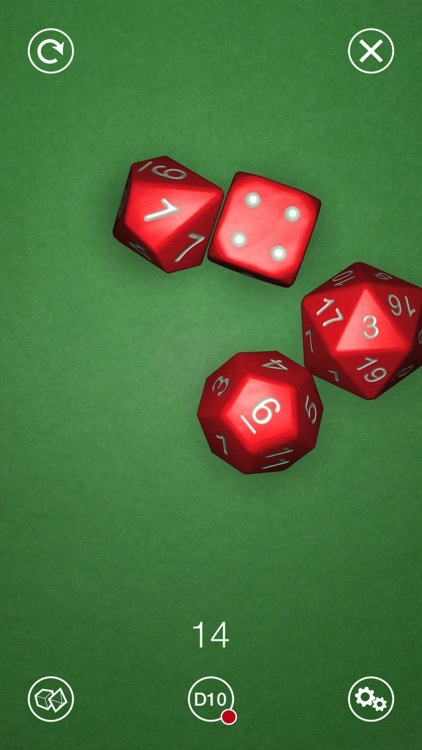 This set of role-playing dice is fast, not fancy. 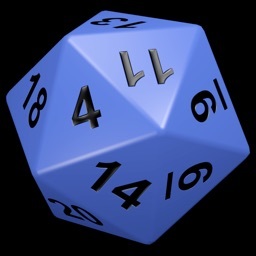 There are no beautifully rendered translucent 3D dice tumbling to carefully calculated physics here. 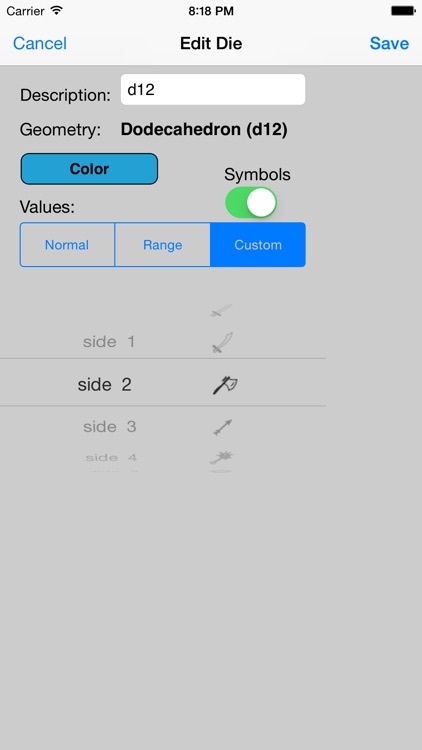 The user interface is geared towards rapid rolling. 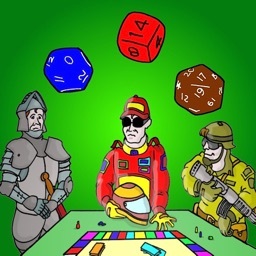 You don't have any dice with you ? Don't panic and download this app. 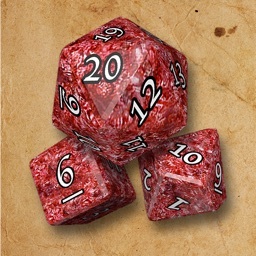 Ideal for board games, war games and RPG's like Dungeons & Dragons. 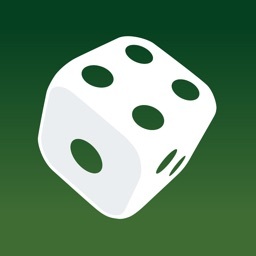 Natural 20 Lite is a dice rolling app which handles single and multiple dice rolls. 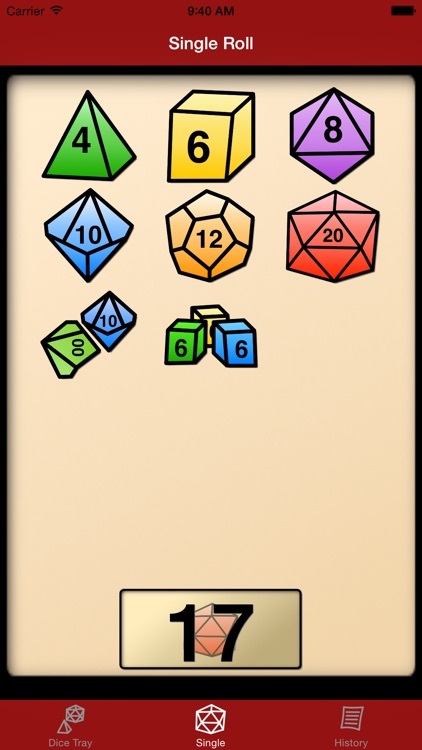 Its comfortable to use, saves time, and its easier than carrying a box of dice to each game! 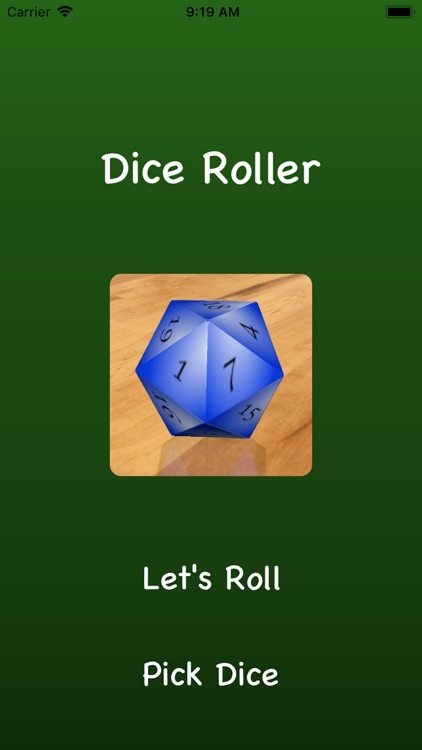 - Handles single and multiple dice rolls. 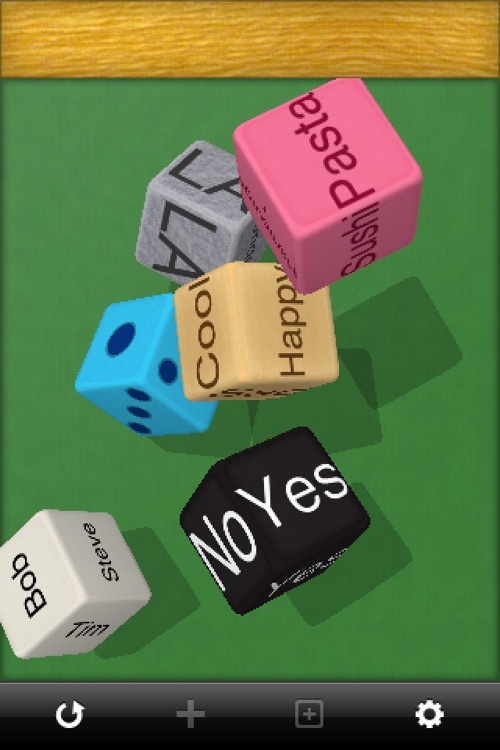 The set of dice that is always useful to have with you! Ideal for when you have lost the dice that come with your board game, or to play a game of liar dice with your friends. 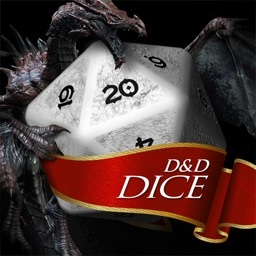 - High quality 3D dice. 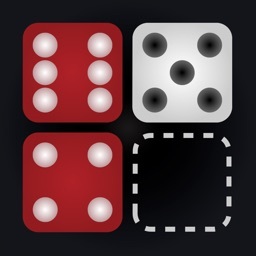 - Options to change the amount of dice. 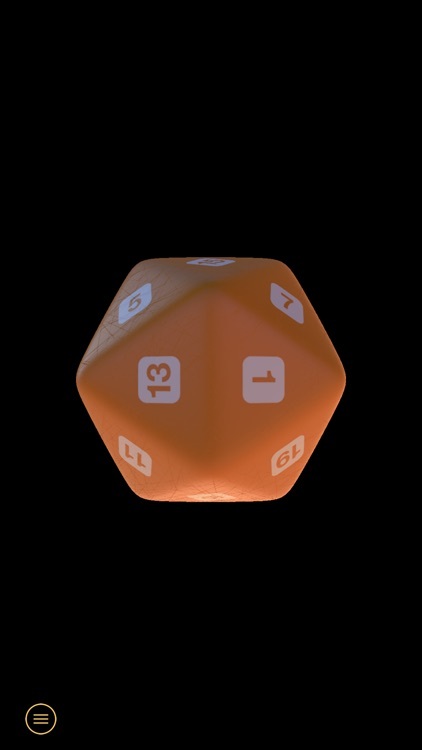 Roll any combination of dice from D3's to D20's in a beautifully realistic 3d dice simulation! 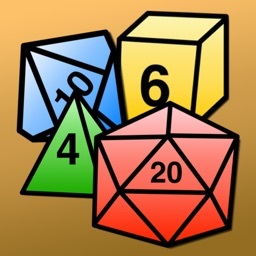 Great for your favorite role playing games, board games, or just for fun. 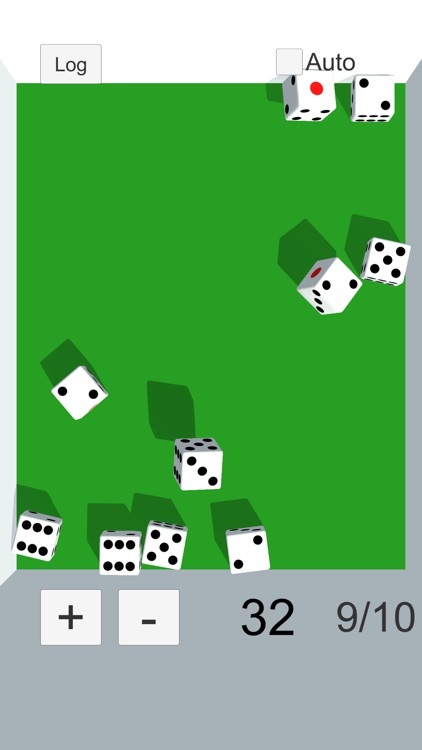 Dice Arena features super-realistic physics so you don't have to worry about the chance factor - these dice mimic real life! 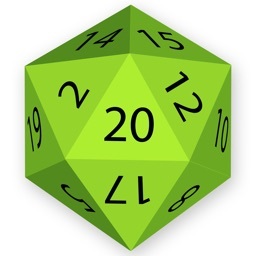 Roll custom dice anytime, anywhere with Natural 20. 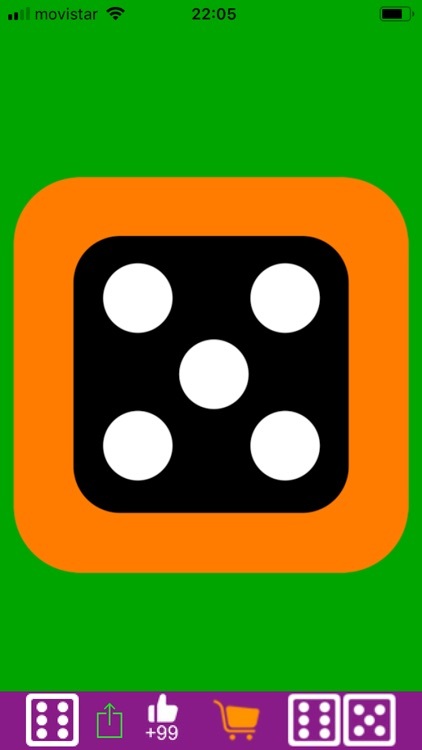 ​3D dice roller to play your favorite board games. 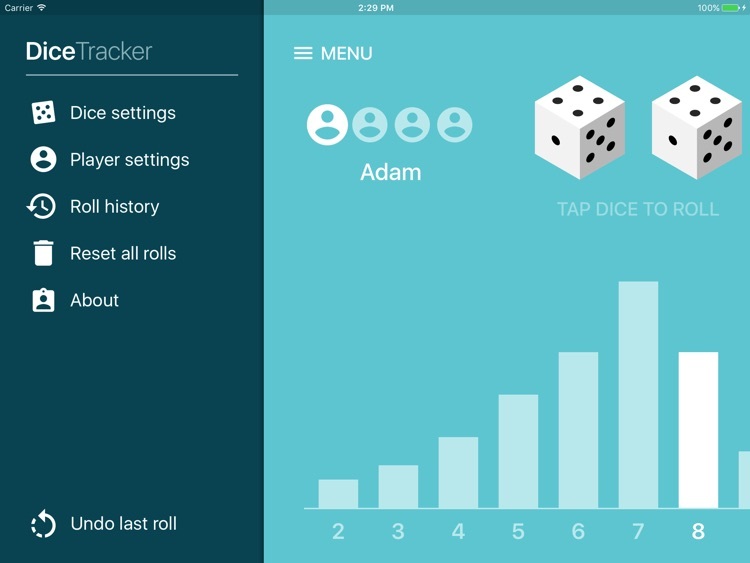 This app creates and tracks dice rolls for your favorite dice-based games. 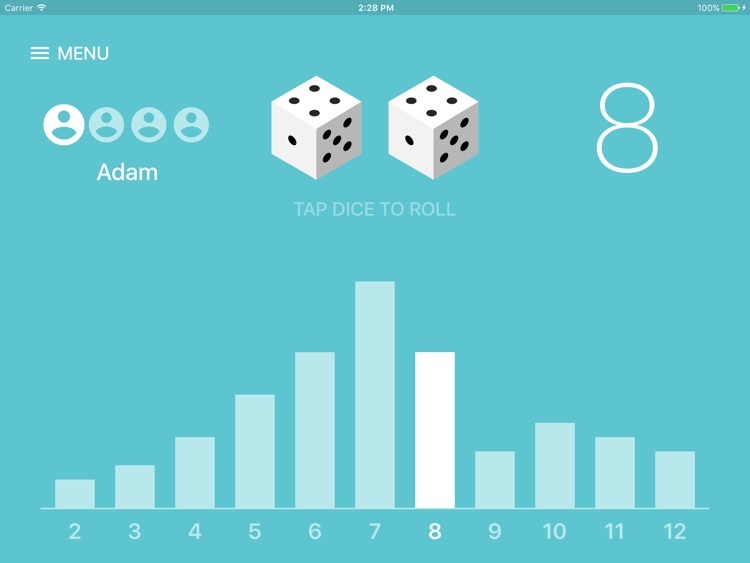 Watch your roll distribution build as you roll the dice. 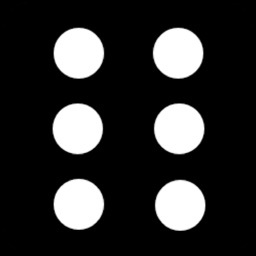 Dice Tracker does all the work for you. 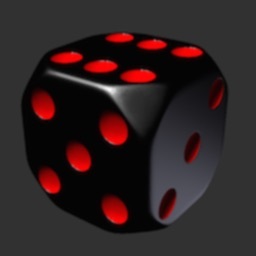 Absolutely free 3d dice simulator. 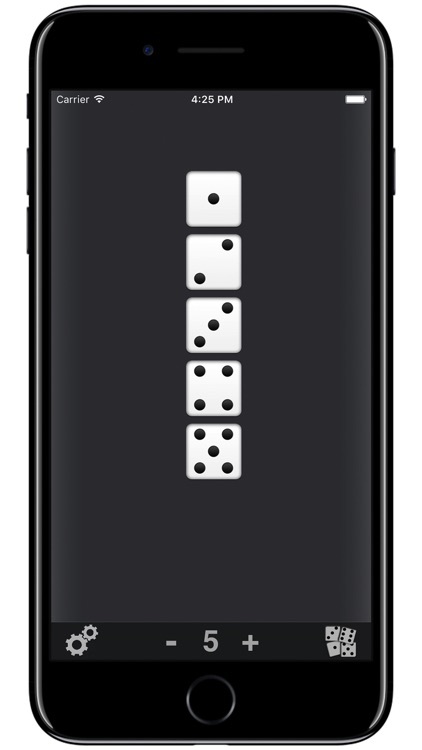 The virtual dice allow you to roll anywhere! 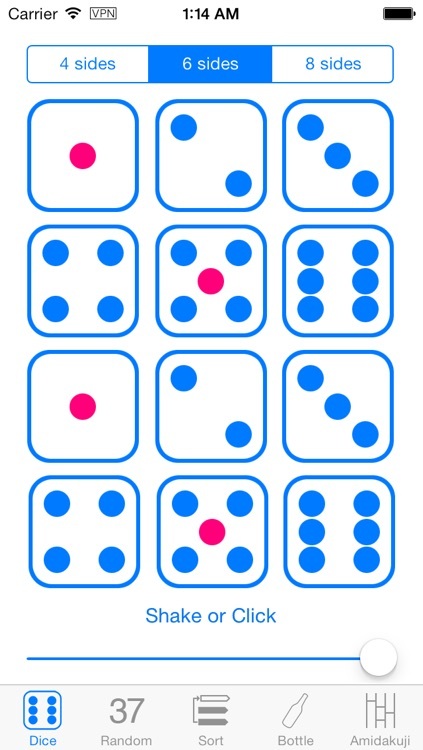 Traditional dice have six sides showing a different number in dots ranging from 1 to 6. 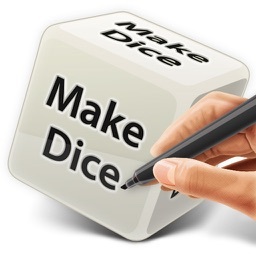 The most popular usage of dice is for common household board games like Monopoly, backgammon, Yatzy or Yahtzee. 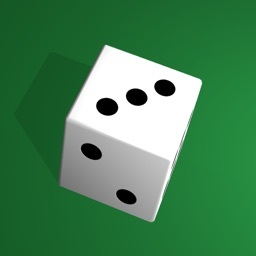 This is a small program with 3 useful functions: Roll Dice, Random Number and Pick or Sort. 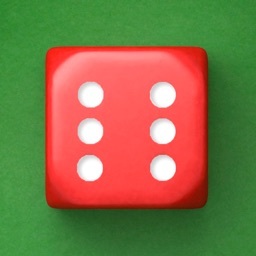 Roll DIce: When you need some dice - 1 to 6 dice with 4, 6 or 8 faces, you can shake your iPhone. 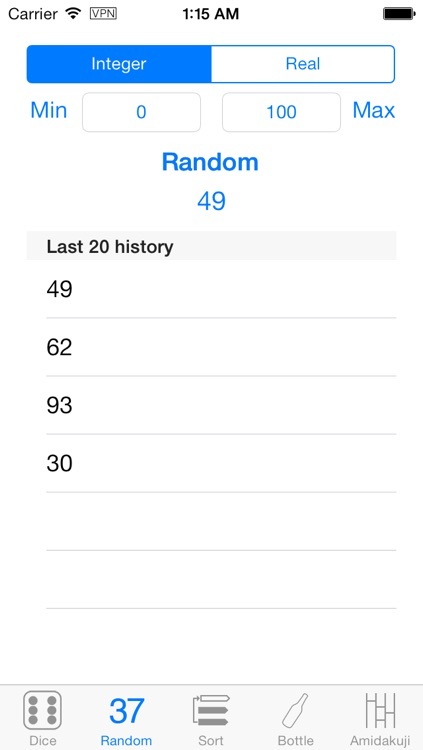 Random Number: Generate random number(integer or real) for you. Want or need dice? 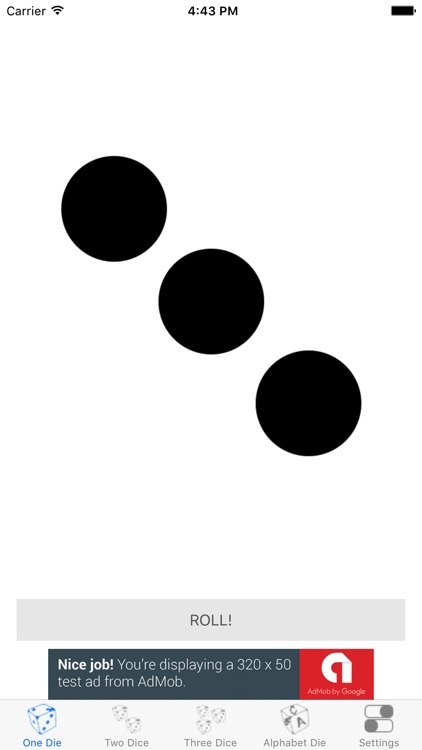 This is Just Dice. 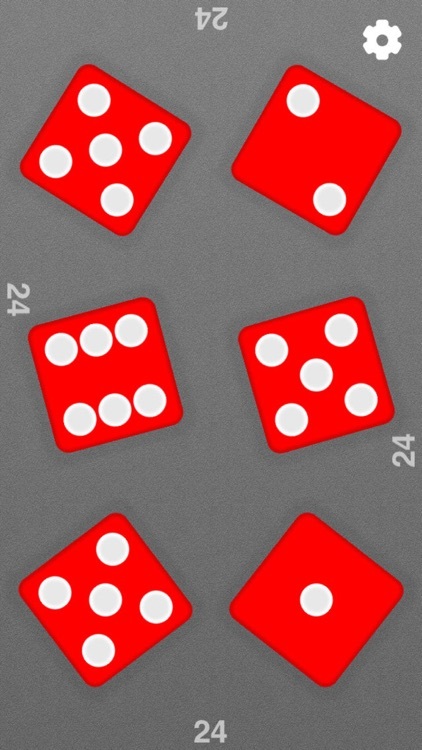 From 1 to 6 dice with 3D animation with a choice of colours. 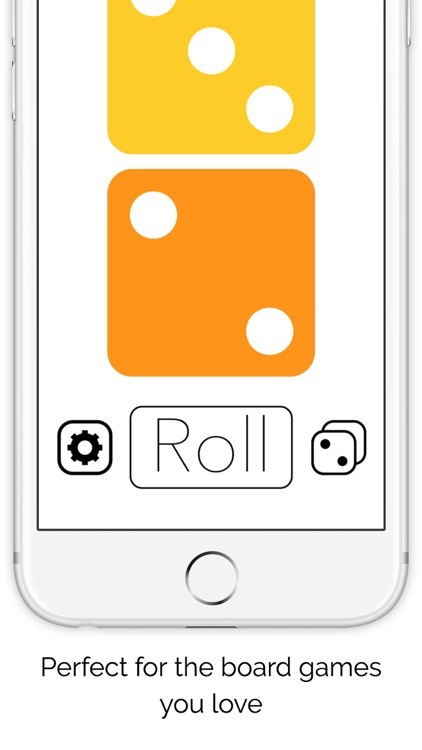 Touch any dice to hold between rolls. 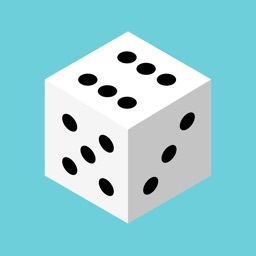 Touch the background or carefully shake your device to roll the dice. 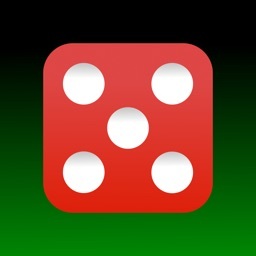 You can make dice anywhere anytime on the iPad, iPhone & iPod touch. 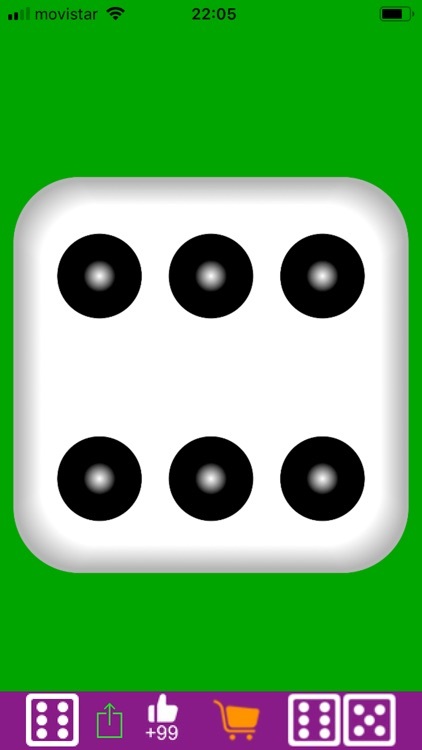 Roll one or two dice quickly and easily. 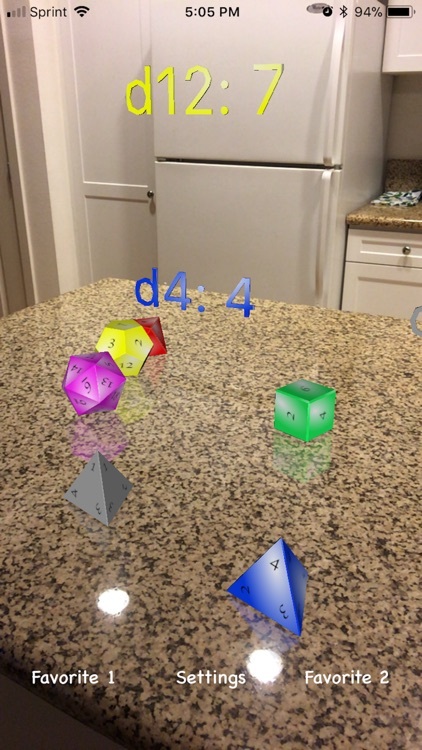 The virtual 3D set of dice for Dungeons and Dragons. The set is decorated in a traditional generic fantasy style. 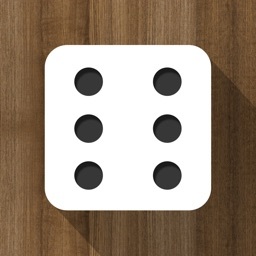 The app includes a collection of all necessary dice. 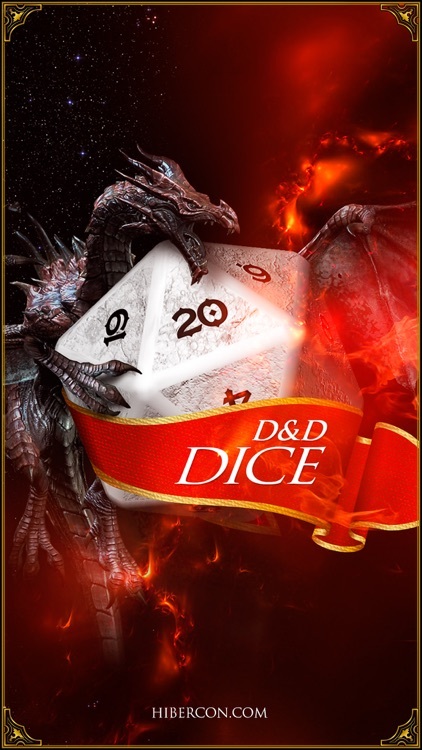 Perfectly suited for a game of classic D&D, Dragonlance, Forgotten Realms, Pathfinder, Savage Worlds, Ravenloft, as well as many other settings. 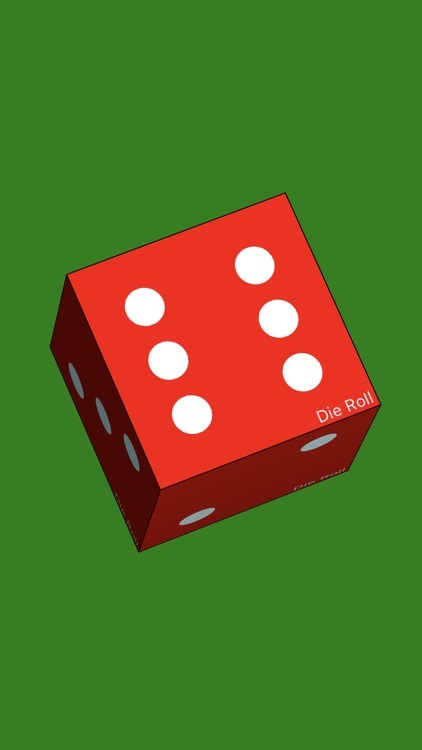 Die Roll is an animated dice roller utilizing between 1 and 6 dice. 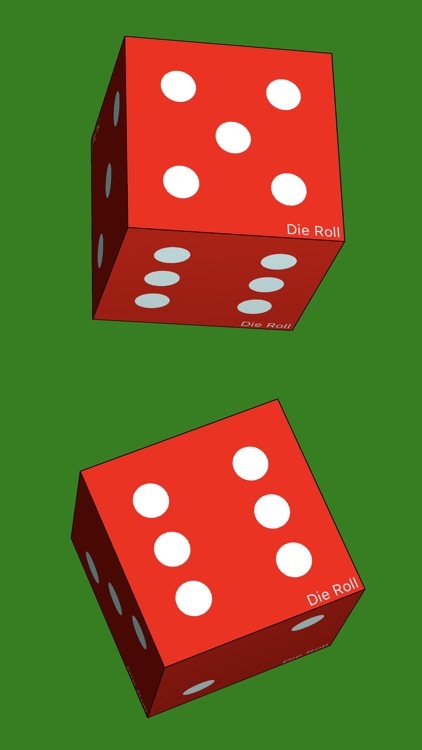 Just touch the dice to roll. 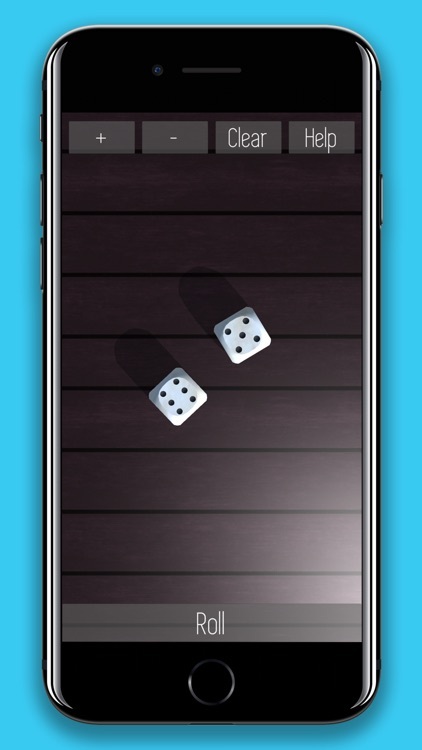 Dice colors and background can be customized. There is also a Monopoly speed game mode. 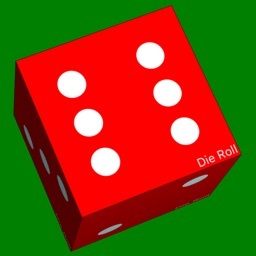 Die Roll focuses on clarity and speed rather than attempting to exactly imitate the roll of dice. 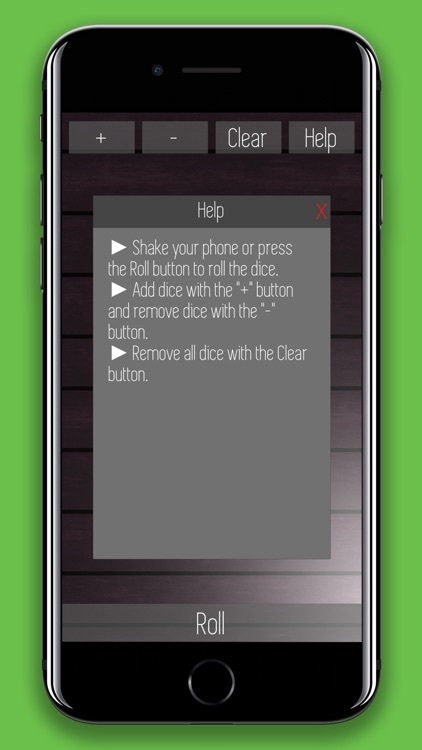 Roll the dice by shaking or tapping on the smartphone. 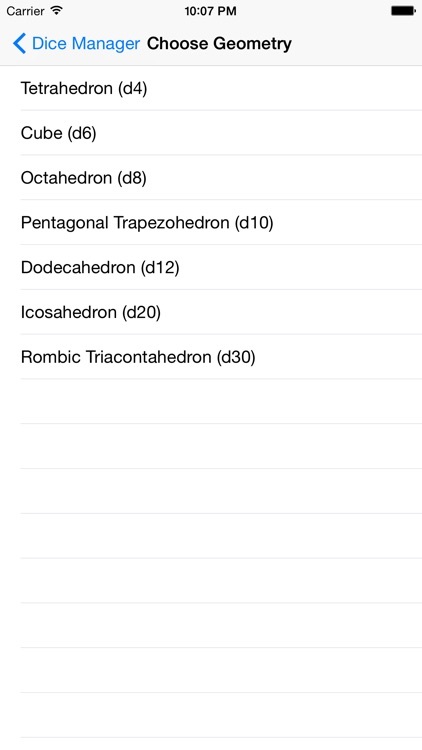 Randomness is very high due to random rotation and collision bounce by physical calculation. 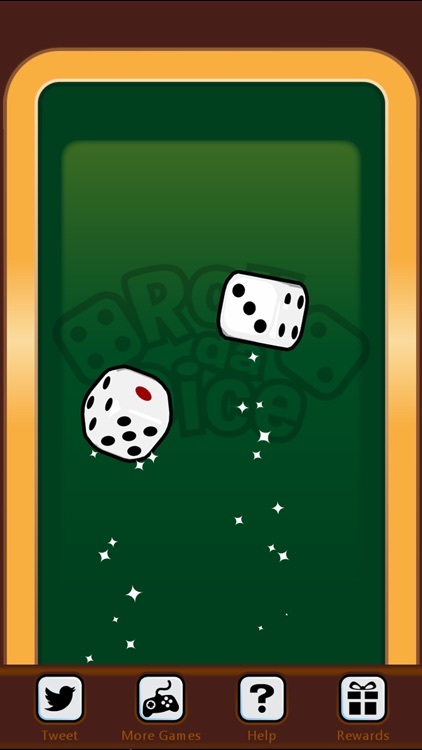 You can increase the number of dice to 20 pieces.The dice will not diagonally, the dice will fly away somewhere! 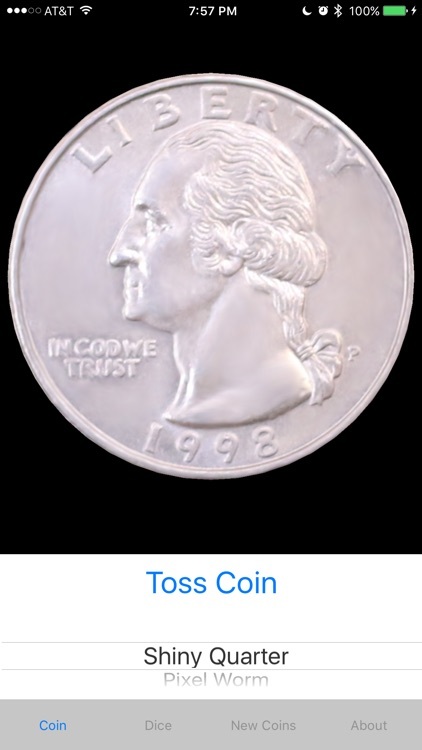 The best coin toss and dice rolling app for your Apple Watch, iPhone, or Messages! 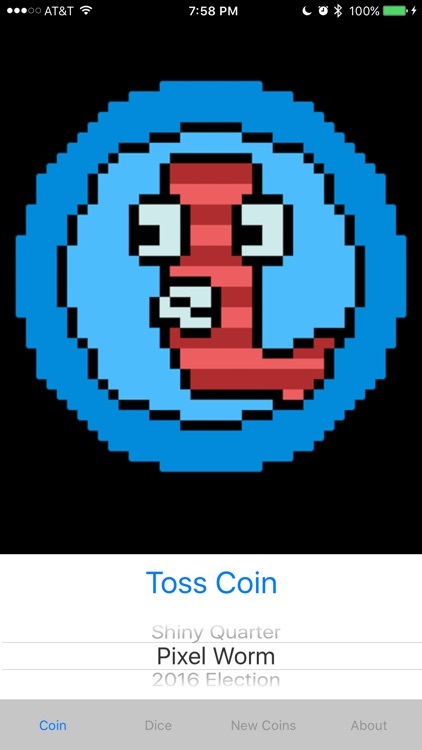 - Swipe to toss your coin or roll the dice. 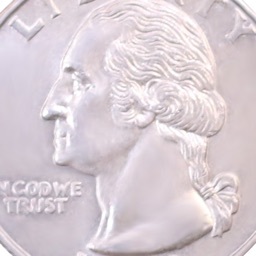 - Change the face of your coin. 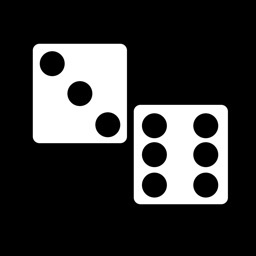 - Roll up to 5 dice. 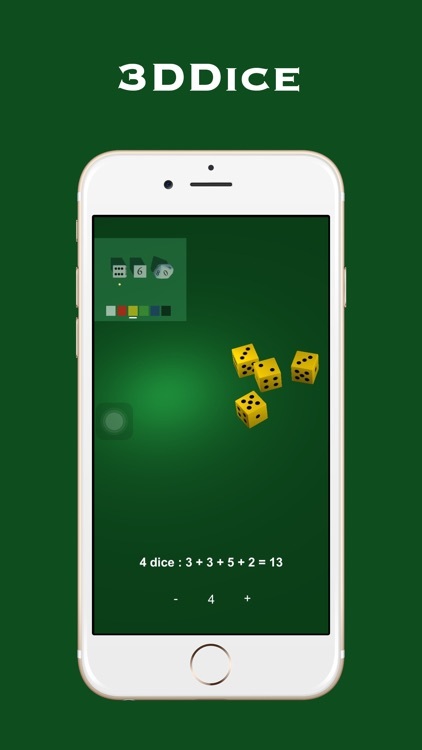 - Change the color of your dice. 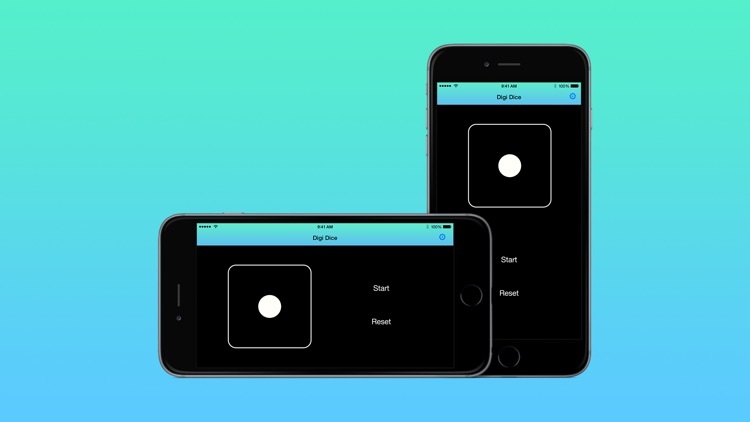 A flawless Apple Watch experience. 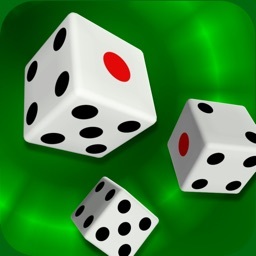 Easy to use 3D dice roller app, simply shake your phone or press the roll button to roll the dice. 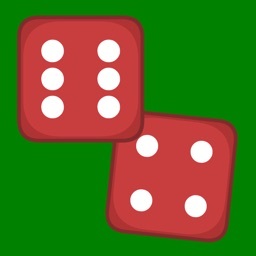 Use the + and the - buttons to add and remove dice from the table, press the clear button to remove all the dice at once. 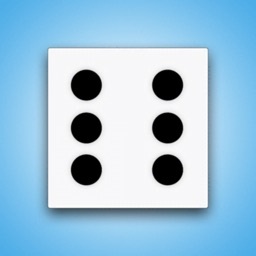 Dice Roll makes it much easier and fun to play your favorite games. 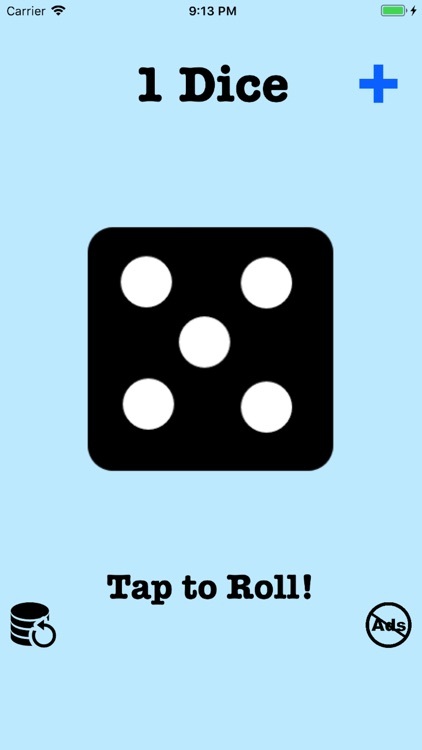 Just tap anywhere on the screen to roll the dice. 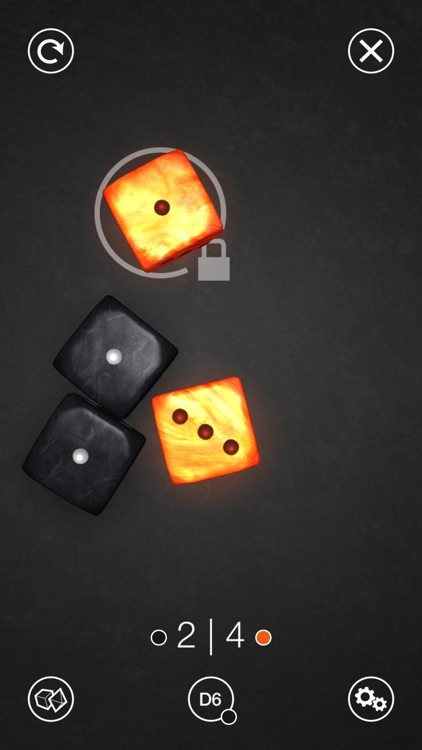 You can switch between one or two dice. 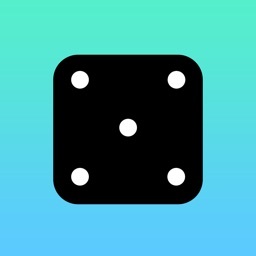 This app lets you quickly roll 1 to 5 dice. 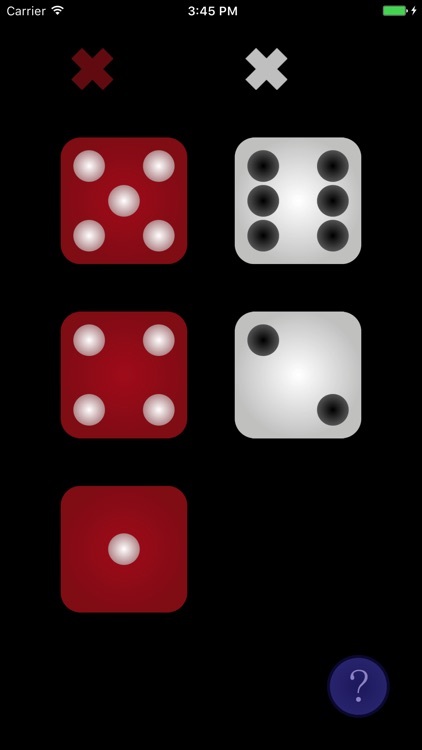 It has two intended use cases: with Risk (board game) and with games requiring one or two white dice. 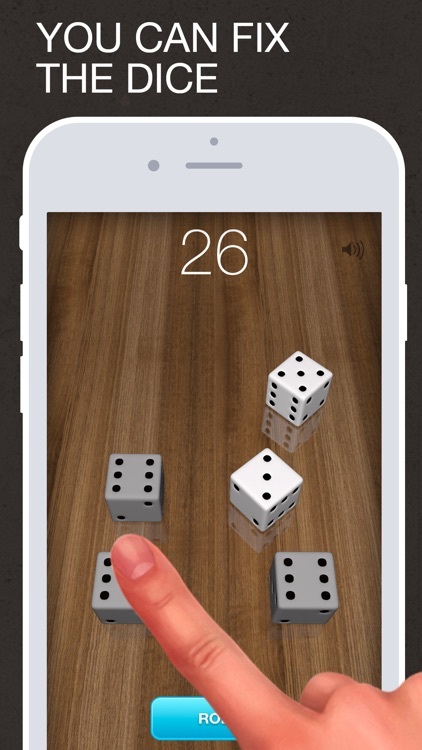 • Roll dice quickly, in less than a second. 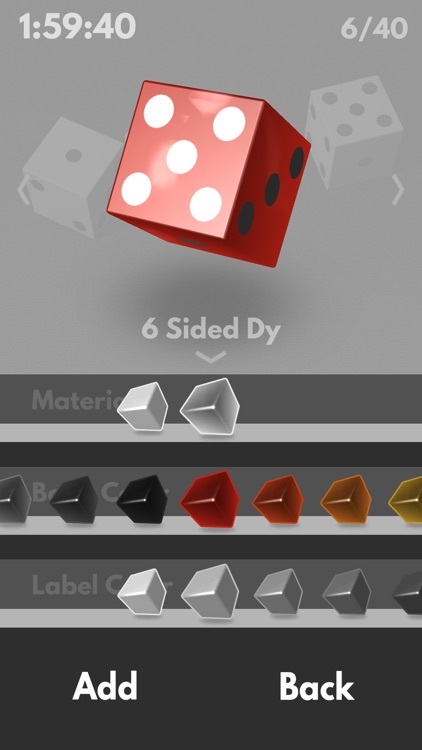 With this simple dice game in 3D design, you always have a pair of dice there. 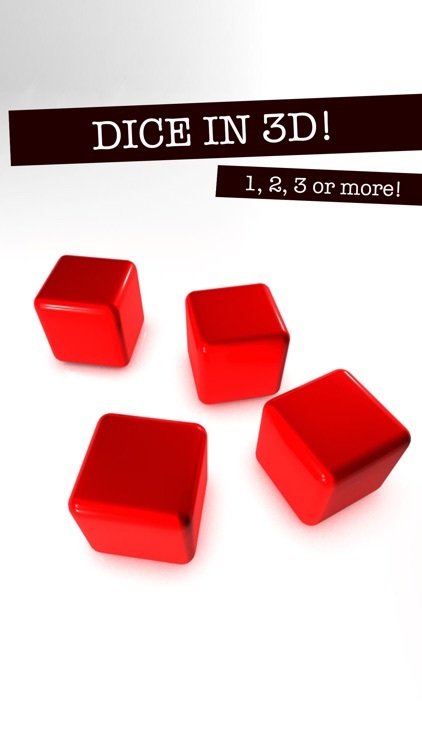 Perfect for board games or other dice games like Yahtzee and Backgammon. Do you need a Dice? 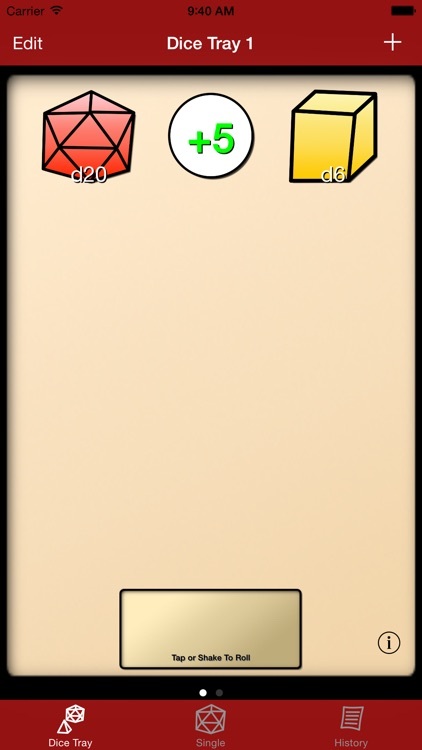 This is the App you’re looking for. 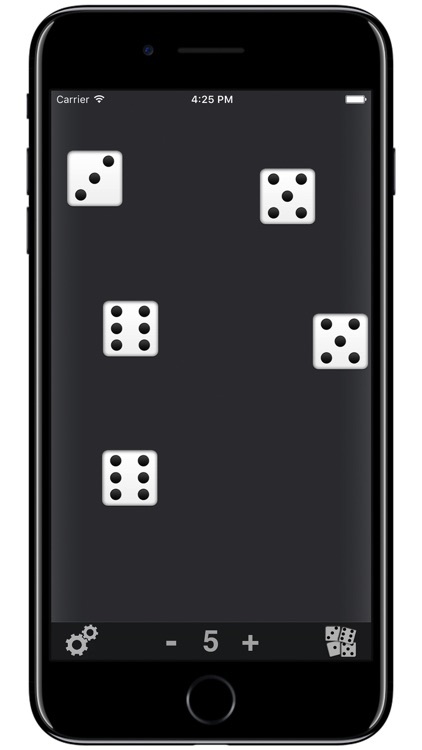 Thanks to its puristic design this Dice is small enough to download over Cellular connections. 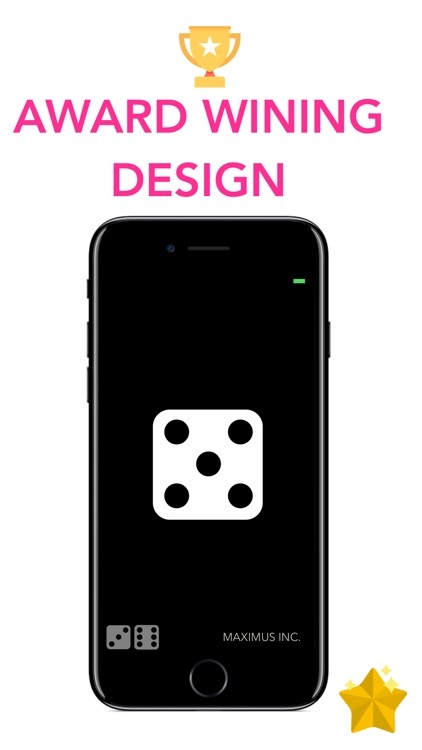 Simply shake your iPhone to roll the Dice. 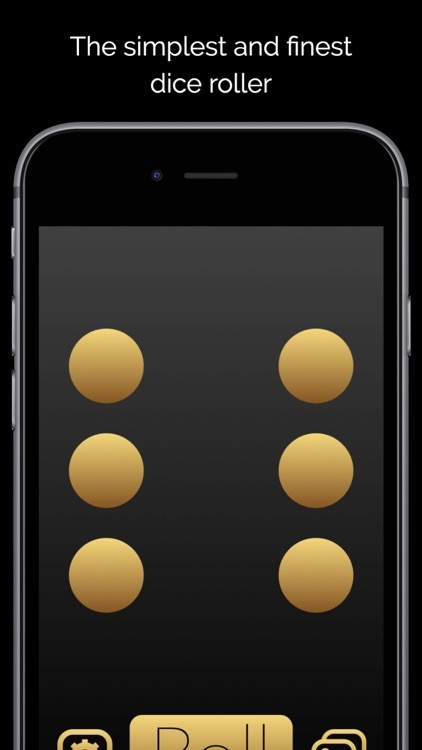 Alternatively you can simply Tap Start and your iPhone will roll the Dice for you. 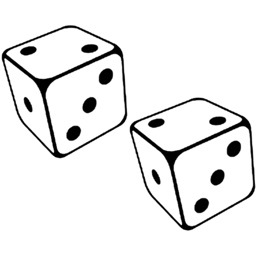 Always lost the physical Dice? 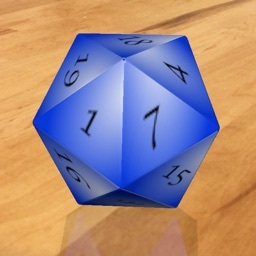 You must use this 3DDice to replace the small Dice! 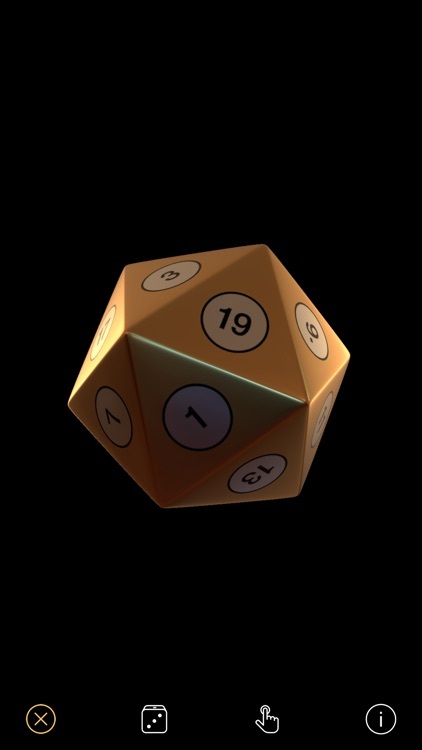 3DDice can simulates up to 15 dice. 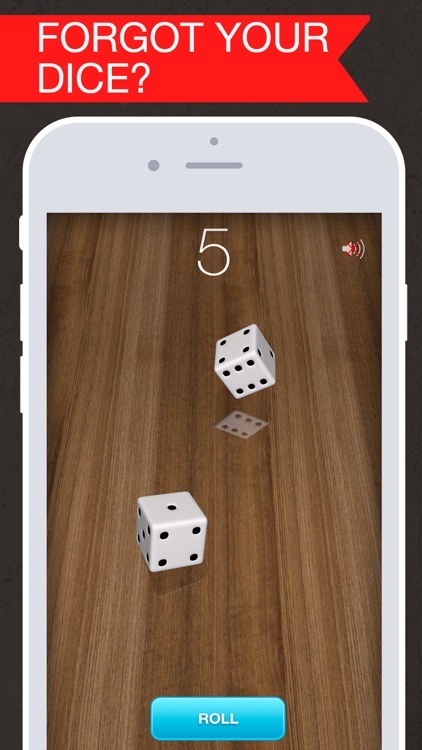 Shake your iPhone and dice are rolled. 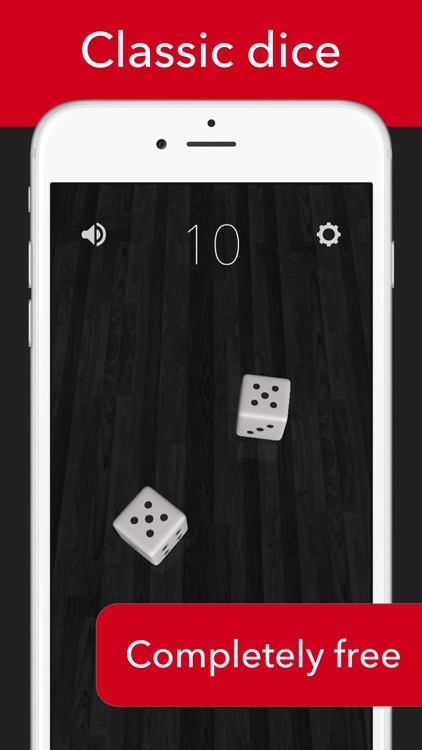 Or you can just tap on the screen to roll the dice. 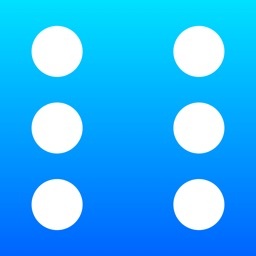 Likely the most simple app in itunes universe for apple devices including the new Apple Watch !!!! 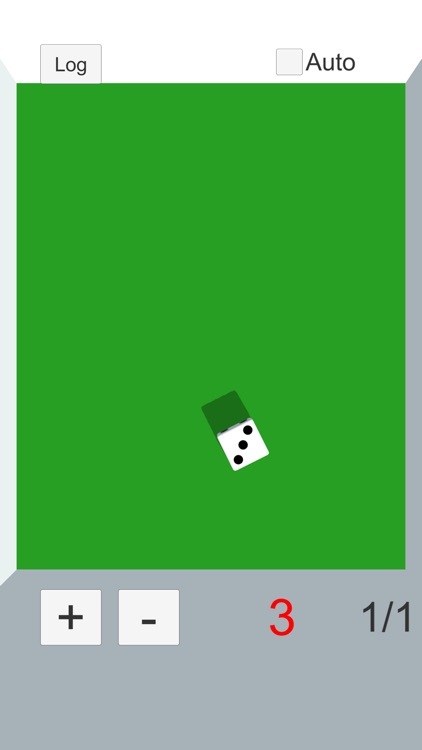 Push 1 DIE to get the result of throwing one die. 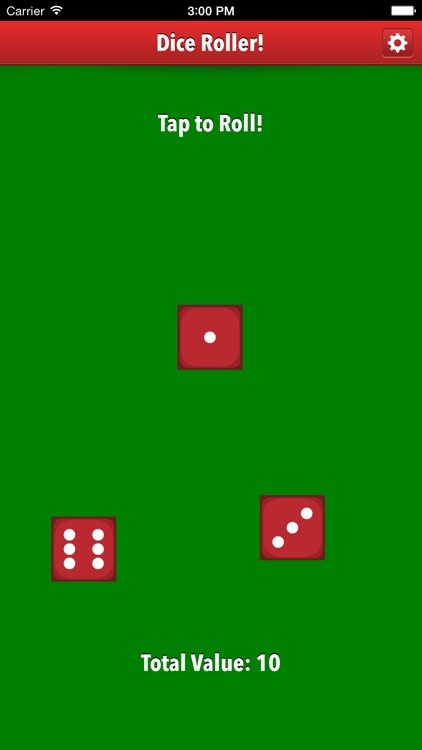 Push 2 DICE to get the result of throwing two dice. 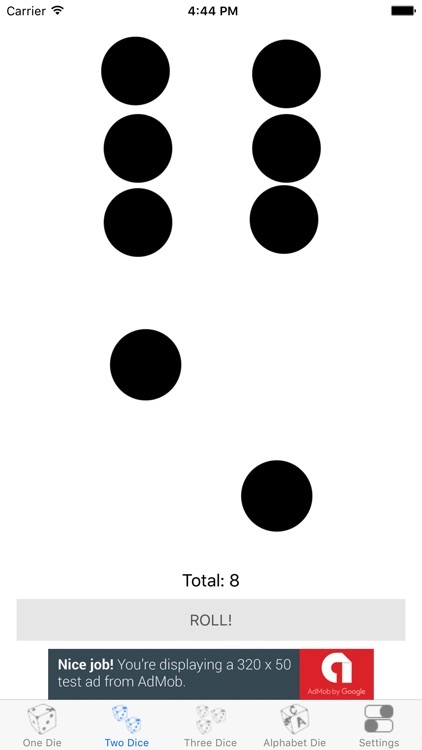 Very simple but very useful for any occasion or game that needs dice. 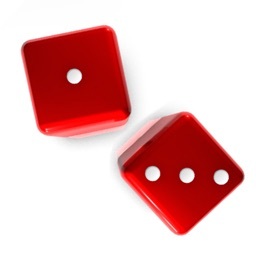 Never worry about not having dice. 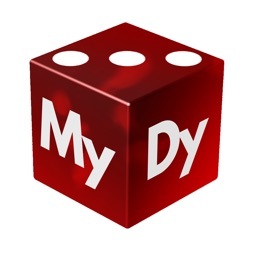 Get Traveling Dice and play anytime, anywhere. 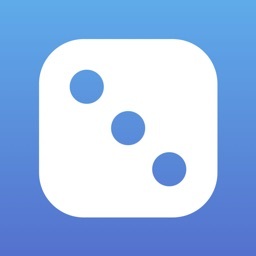 •Conveniently play any dice game with Traveling Dice. 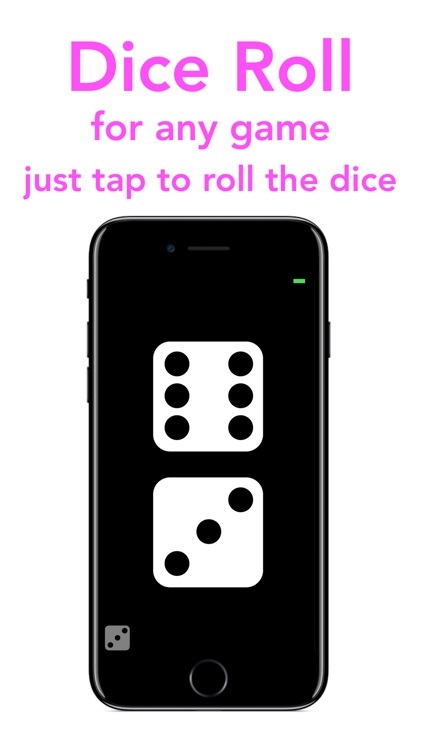 ADD dice with a single tap to play a different game. 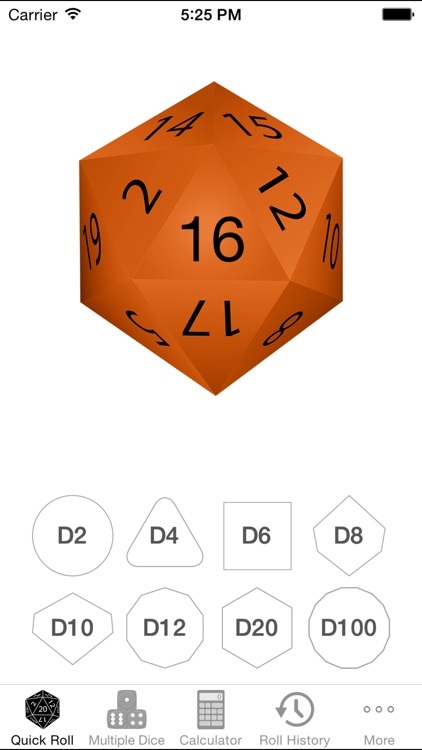 CHOOSE between glow, transparent, chrome, or plastic dice. 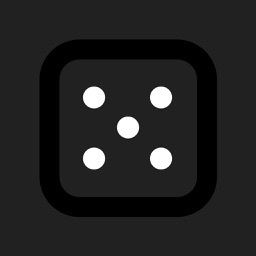 FIND endless dice all in one place. 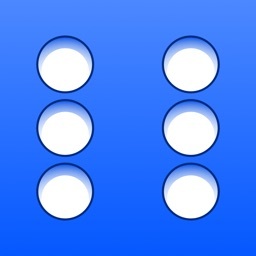 EXPERIENCE easy reading with large numerals and high contrast. 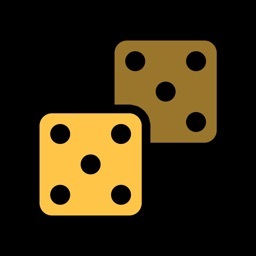 •Traveling Dice outshine real dice. MUTE the sound for games in quiet places. 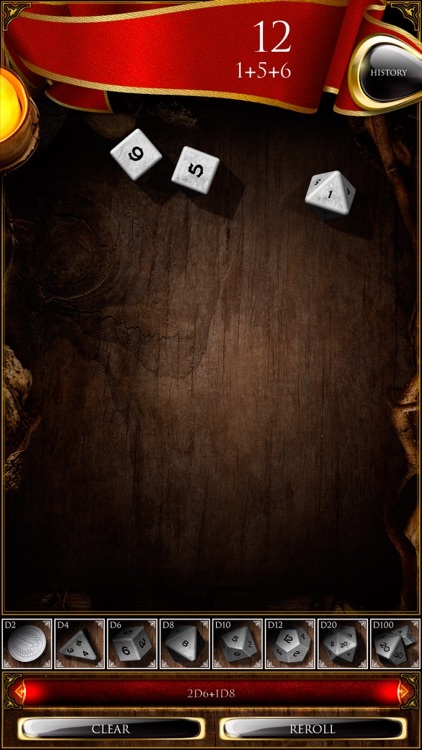 SELECT your dice and they stay put, eliminating accidental rolls and re-rolls. 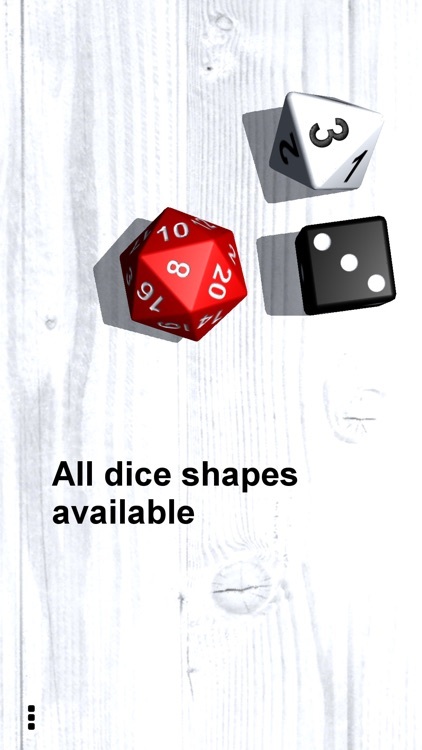 ENJOY the realistic look, sound, and roll of actual dice anytime and anywhere. Traveling Dice are stunning. Car photography techniques make the dice shine. 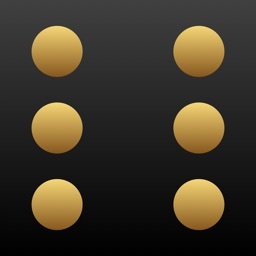 Glow dice tint surrounding dice, creating subtle color mixes. 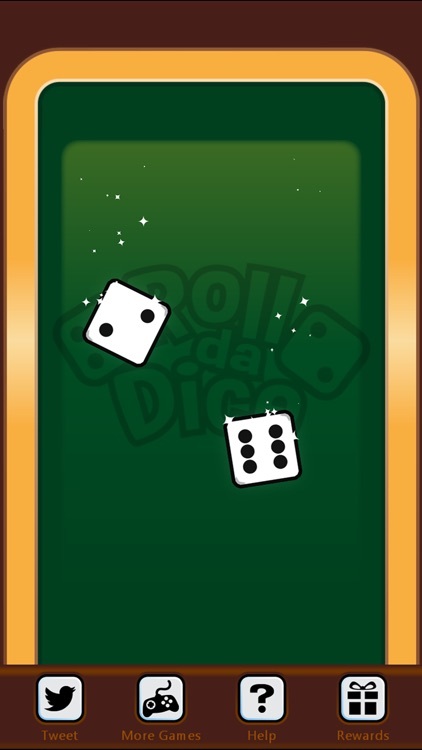 Chrome and transparent dice are accented with background color. 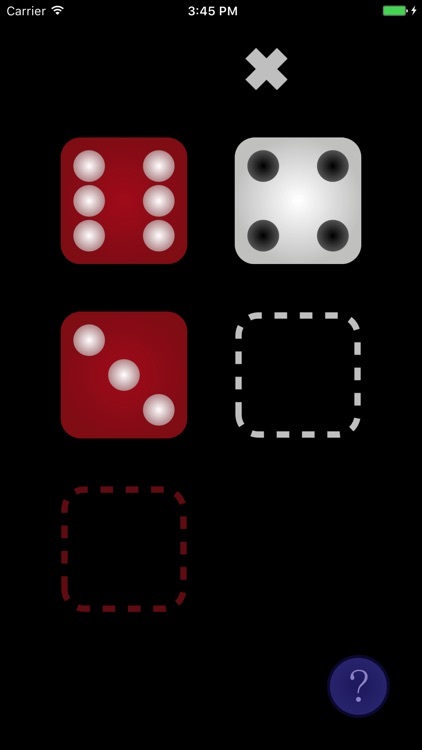 Traveling Dice are always with you. 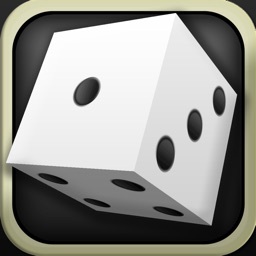 Get Traveling Dice and play anytime, anywhere. Got a board game, but the dice are missing? Dont worry! 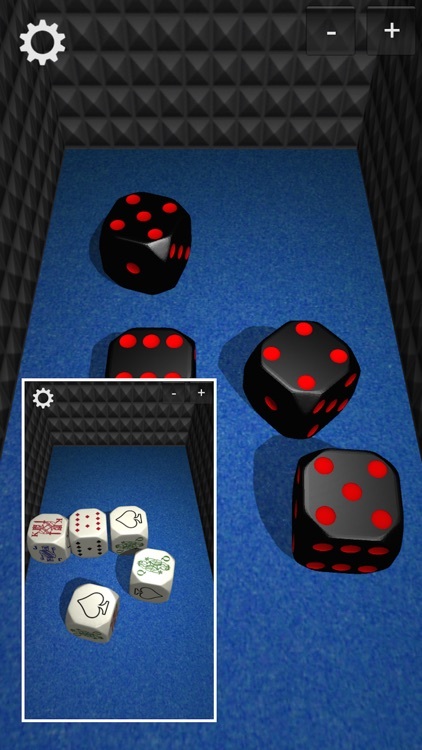 Roll virtual dices in augmented reality and get the feeling of rolling a real dice. 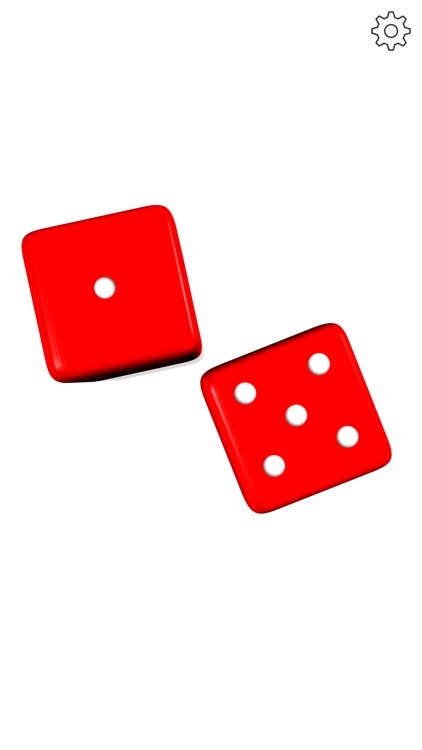 Surfaces in real life are automatically discovered so that you can roll dice everywhere just like in real life. 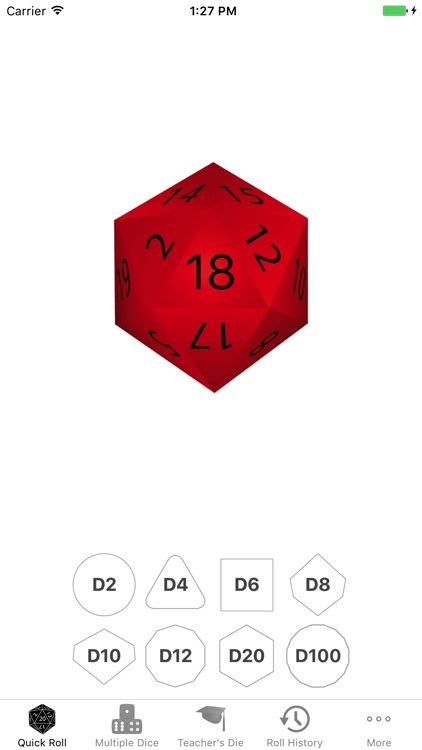 Choose between multiple dice, including party dice! Fun way to get the party started. Dont settle with just one. 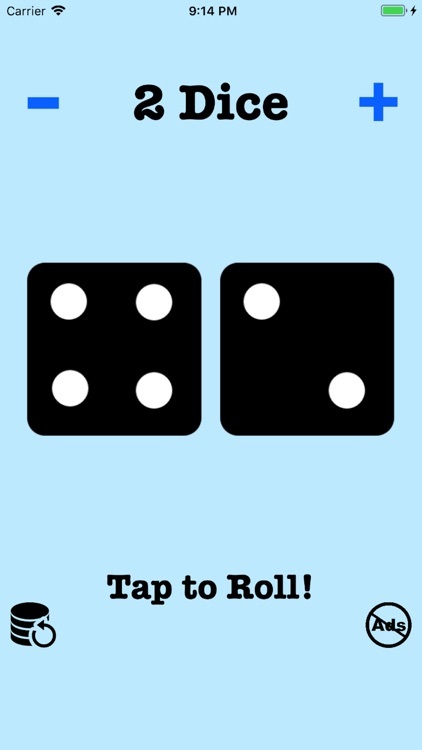 Throw multiple dice in each roll! 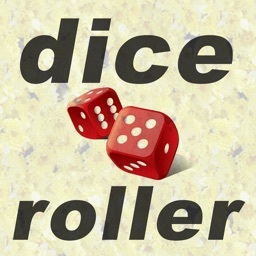 Dice Roller - Roll up to 500 dice! 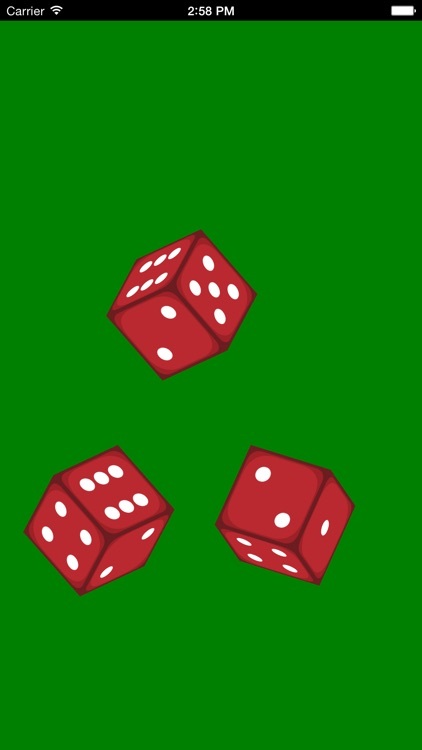 Roll up to 500 dice! 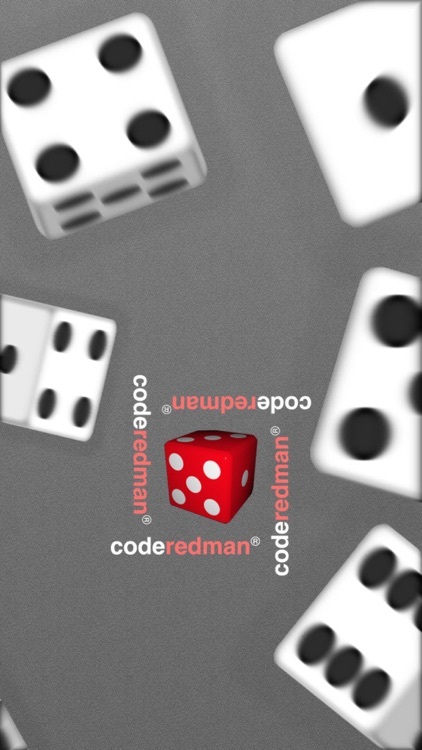 You can color code the rolled dice based on their numbers and even sort them to easily identify what numbers you got. Perfect tool for board games! Especially for Axis and Allies and similar games. 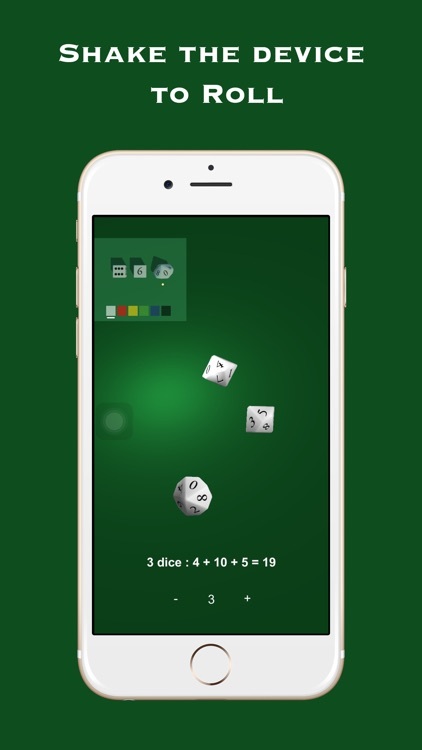 The Dice - Lite turns your iPhone into the simplest and most beautiful dice simulator you'll ever use. 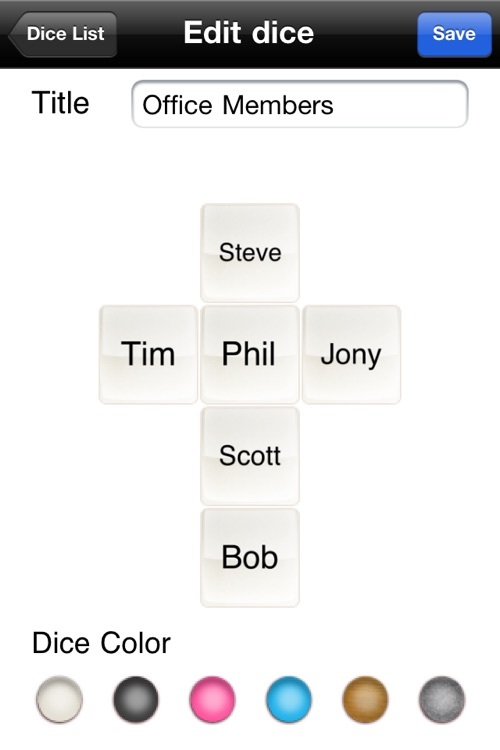 Forget trying to search everywhere for those lost dices and having to remember them every time you want to play a board game. 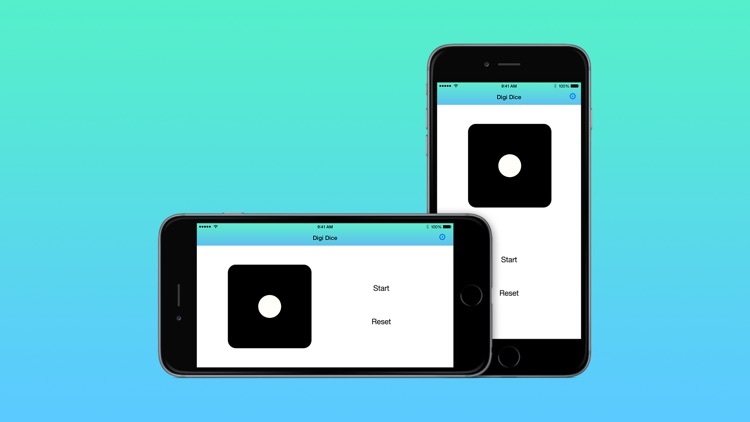 With this essential app you will always have a pair right in your pocket. 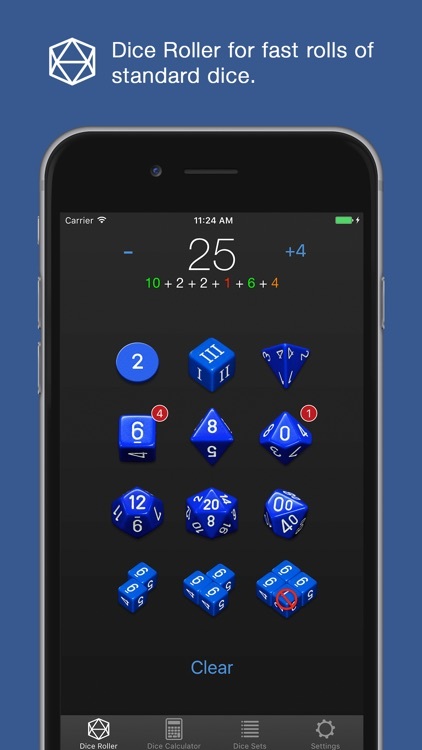 Other dice simulator apps have tried to replace the traditional dice, but at the expense of unnecessary complexity and bad design. 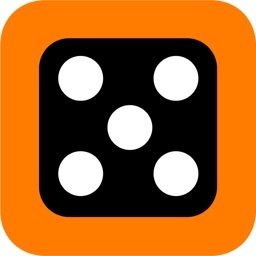 While using this app you will experience what real dice should feel like. 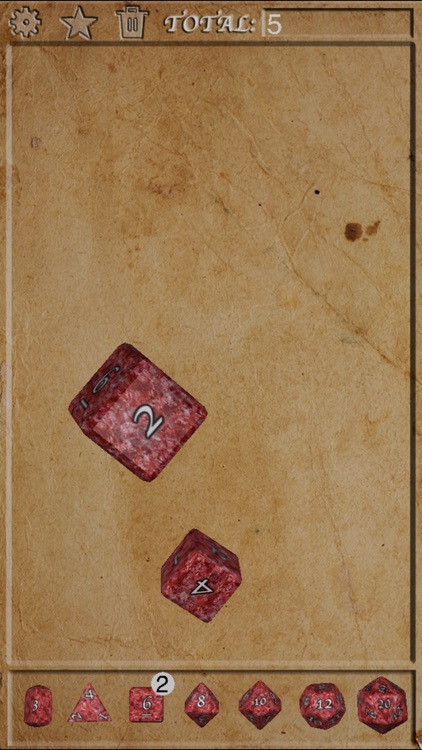 Get a dice and roll for no reason. 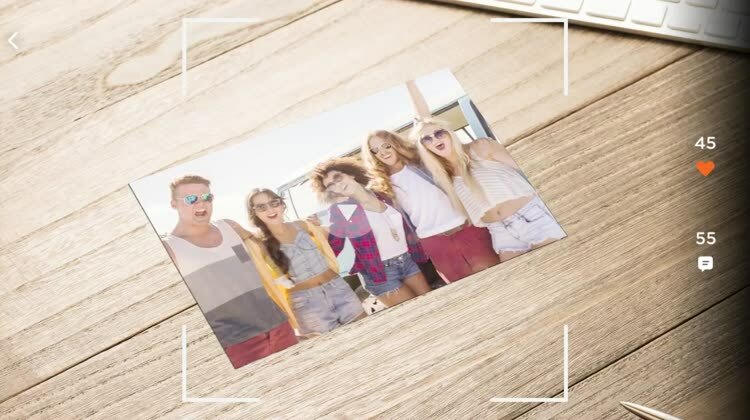 You don't have to roll your device. Just tap.